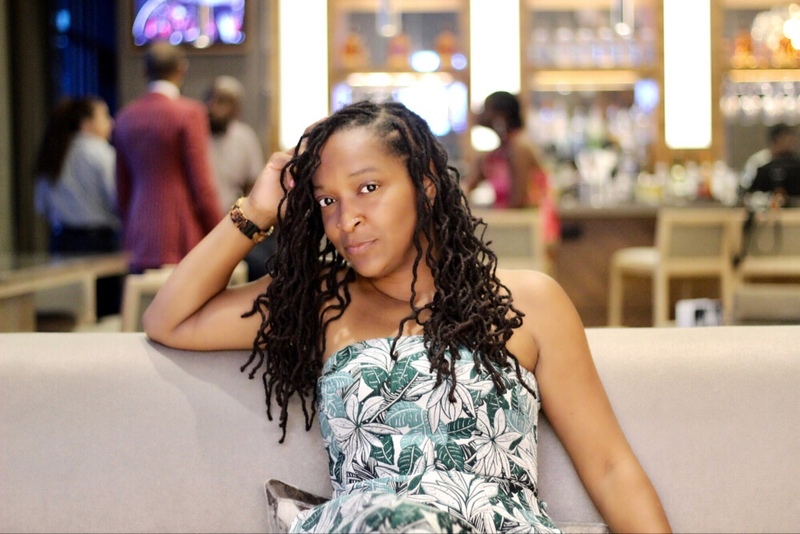 What do you do when it’s National Beer Day and you just happen to have a coupon for a tour and tasting at one of your favorite local breweries? 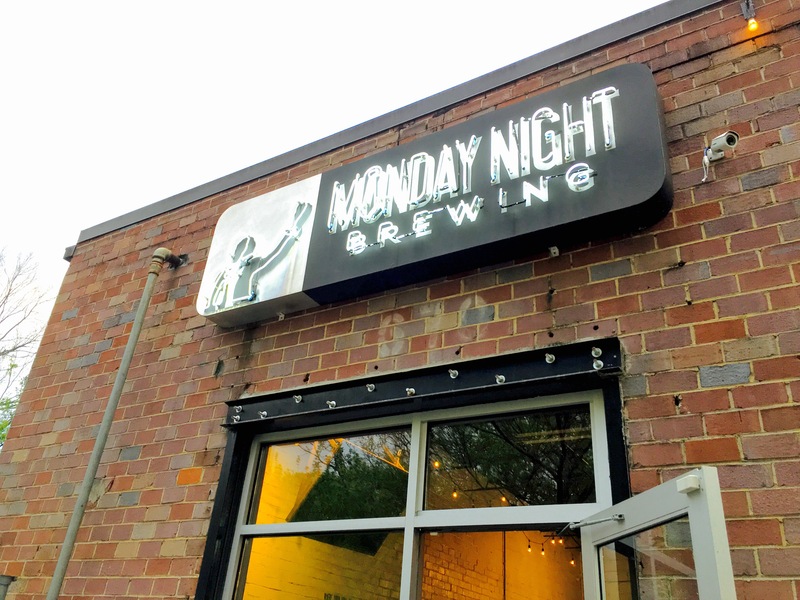 You grab your beer buddy who also has this same coupon and get down to Monday Night Brewing is what you do! It was the perfect weather to sit on their patio and enjoy a tasty craft beer. 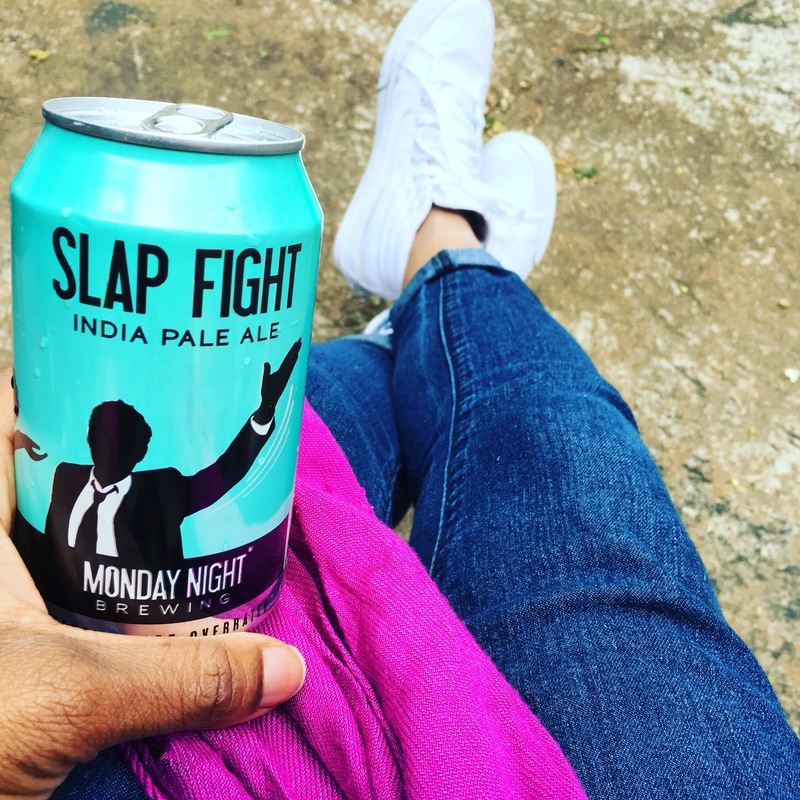 I was very excited that their new release, Slap Fight was available to taste as I hadn’t had a chance to try yet. I started with that! Not only is the IPA a great tasting beer, the can is awesome too! I love the color of it and the image on it is just hilarious! 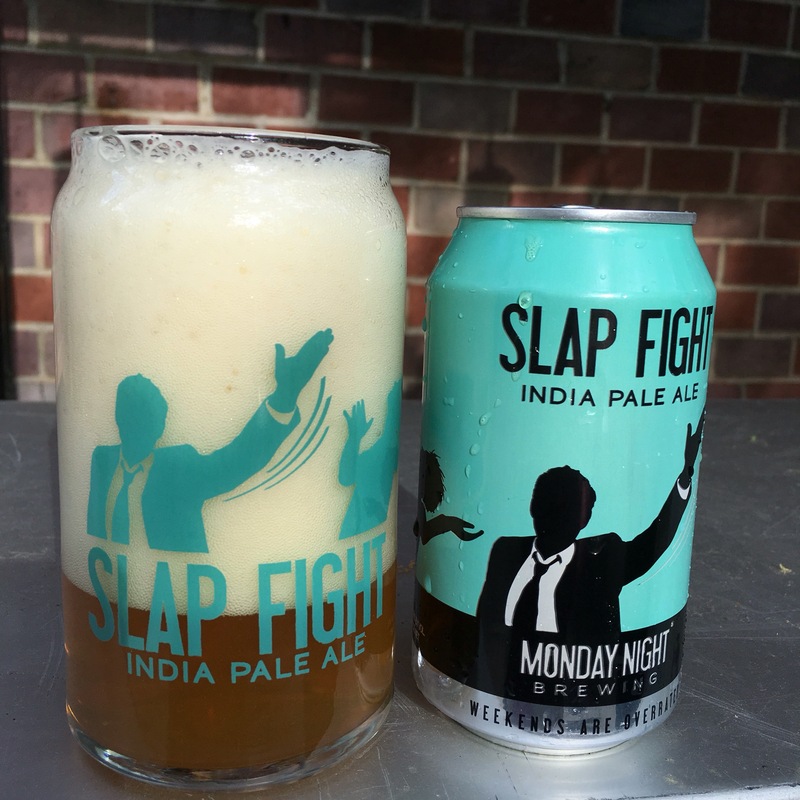 We also received a souvenir Slap Fight glass to take home! I also had their Cinnamon Cocoa Drafty Kilt from their Clip-on Series. So tasty!! I couldn’t leave without having my current favorite beer, Fu Manbrew. The perfect Spring/Summer beer! It’s just an all around great tasting beer. It was the perfect companion to my dinner tonight! Thanks to an awesome promotion by UberEATS, dinner was free!! 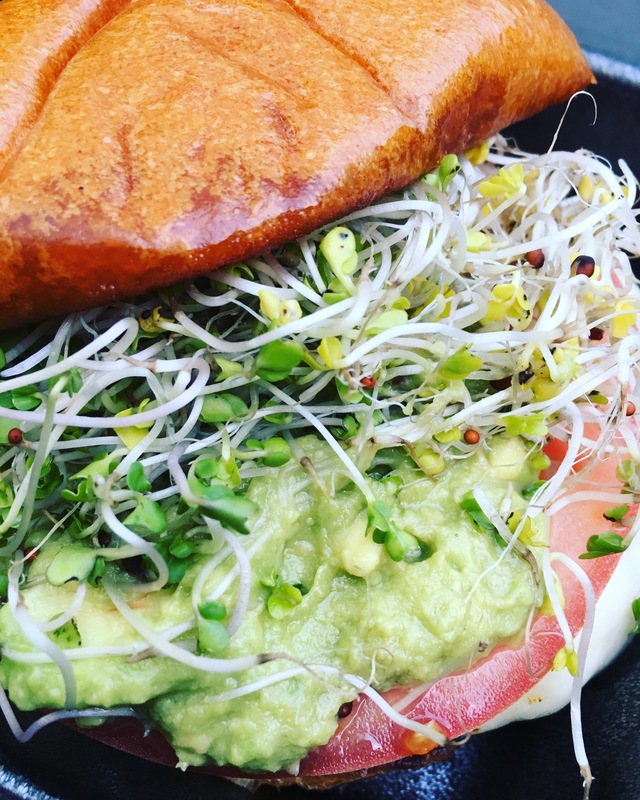 UberEATS delivers food from some of Atlanta’s best restaurants right to you. Tonight’s promo was $25 dollars towards your meal. Yes! I ordered my food from Flip Burger Boutique, since I really wanted one of their Turkey Burgers. 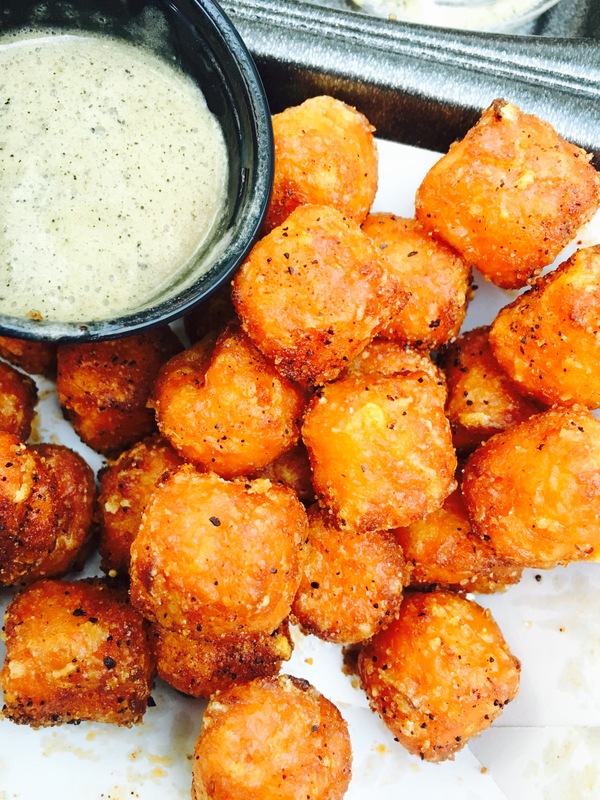 I also ordered Sweet Potato Tots, Kale Slaw, and Sweet Potato Pecan Salad. Yummy!! For all of that, I paid 5 cents out of pocket! Best Dinner Ever! How did you celebrate #NationalBeerDay?